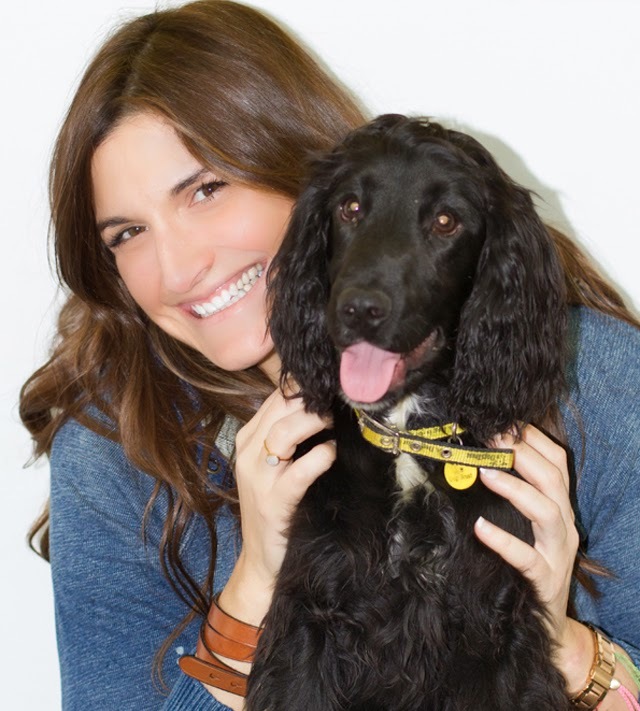 It must be said, first and foremost, that when I first made my rounds at Dogs Trust in Basildon, Buddy the Cocker Spaniel was immediately labelled as a "must visit with." I took one look at him and my heart fell to the floor. This silky little creature is a bundle of energy. He ran right up the door, tail wagging and smiling at me. I swear he was shouting "take me, take me." 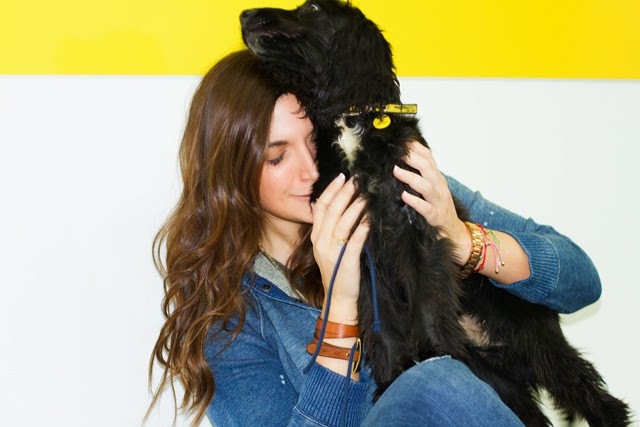 That's always the hardest part of visiting dogs at Dogs Trust. They all seem so happy and ready to be that last missing part of your family. You want to take them all home. It's dangerous, very dangerous. 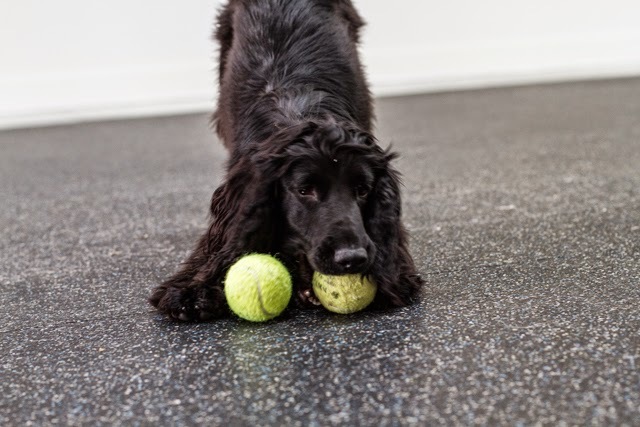 We took Buddy the Cocker Spaniel out for a play and boy did this little bundle of joy have a lot of energy. He ran about after tennis balls, showed us all how he could sit and shake hands and then proved himself one heck of a cuddle machine. Buddy is a puppy, only seven months old, so he is full of energy. He'll require a family that has lots of time to shower him with love, attention and training. But, oh the benefits of having such a beautiful and loving boy who will be a wonderful companion to children and adults alike. 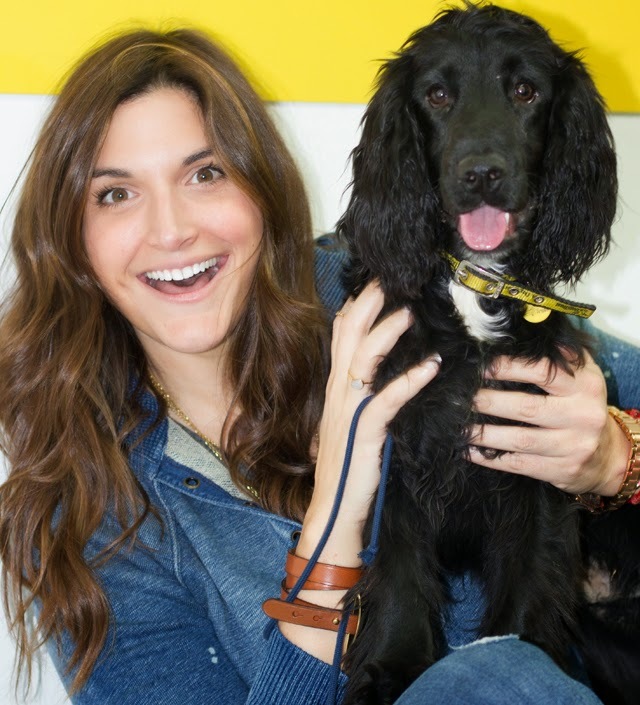 Check out Buddy and all his friends over on Dogs Trust now!